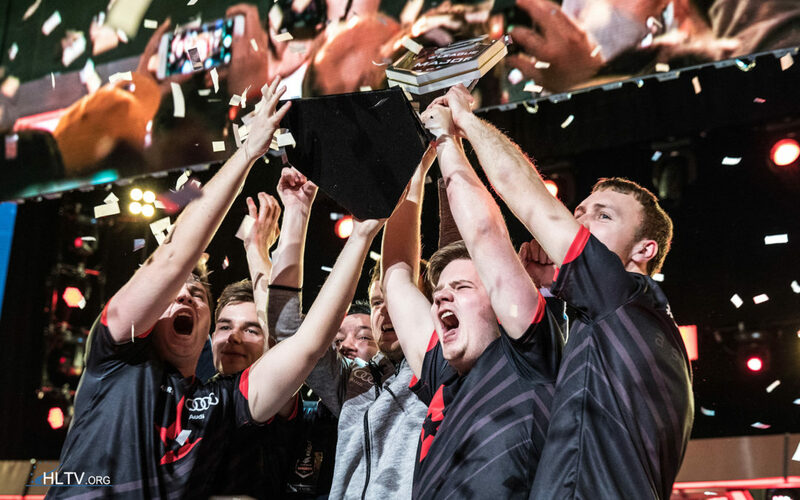 January 29th was a historic day for Astralis fans when the Danish team triumphed over Virtus.pro in the Grand Final match of the ELEAGUE Major in Atlanta. Led by in-game leader gla1ve, Astralis pulled off a 2-1 win over the Polish giants in one of the closest Grand Finals in a Counter-Strike Major. HLTV named Kjaerbye the MVP of the tournament after he ledhis team to victory and maintained at least a 1.00 HLTV rating for nine out the thirteen maps Astralis played. 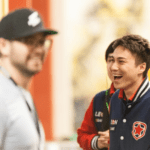 After a couple of unsettling losses in the Swiss Stage to GODSENT and SK Gaming, Astralis crushed Team Liquid in round five and shocked the world when they beat Na’Vi in the quarterfinals. Going into the major, Astralis were ranked first in the world, and they certainly lived up to the title. Astralis have been very successful in the past few months, and their Grand Final win was the pinnacle of their career so far. Astralis, often called “Chokestralis” by rival fans, are known for their disappointing major performances in the past. 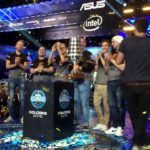 Their adversaries were champions of ESL ONE: Katowice 2014 and are one of the longest standing rosters in history, with their most recent roster change happening in June of 2013. 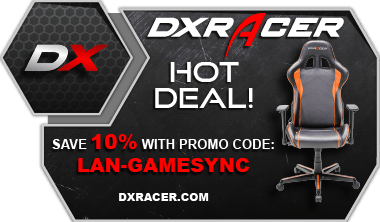 Astralis has had many roster changes in the past, and the core (Xyp9x, dupreeh, and device) have only made it to the semifinals in three out of ten major tournaments. In this major, they finally abolished the idea that Astralis can’t make it to the finals. Map one, Nuke, was VP’s pick and they started off very strongly. Like Train, they started on the T side and were up 9-6 at halftime on what some call the most CT-sided map in the game. Although Astralis had a slow start on one of their worst maps, they put up a strong fight and ended the game 12-16. Map two, Overpass, was Astralis’ time to turn the tides in their favor. They also started off with a 9-6 lead on T side, and pulled off a 16-14 victory to bring the match to a third map. Xyp9x finished map one with the lowest rating of the map (0.67) and only secured four kills and twenty-two deaths. However, as the match continued, he was able to get his act together and finished map two with the highest rating on his team (1.25), 28 kills, and 8 deaths. Astralis had five three-round win streaks, and went into map three with fiery confidence and a desire to make history. The third map of the Astralis vs Virtus.pro Grand Final Match is one that will surely go down in history. After a disappointing 6-9 half, Astralis quickly found themselves backed against a wall being down 7-13. However, in the twenty-first round, gla1ve made the call to rush A with Tec-9s. After some trade kills and a bomb plant, Xyp9x found himself in a 1v1 against Snax. He was able to win the round for his team, and this victory kicked off a five-round win streak. Although VP snuck in a round win to bring the score to 12-14, Astralis won the next four rounds in a row and dupreeh won the match with a triple kill in the 30th round. In his interview, kjaerbye claims that the reason why Astralis was able to come back on Train wasn’t definite, but most likely a result of gla1ve making good calls. In-game leaders can sometimes lack in the kill department, as they have to focus more on the mental and strategic aspects of Counter-Strike. However, gla1ve was able to finish with a 20/20 kill/death ratio on Nuke and 20/19 k/d ratio on Overpass. Although device, Astralis’ AWPer, didn’t have a flashy performance in the finals, his stellar AWPing throughout the entire tournament helped Astralis to secure their success; he finished the tournament with 112 AWP kills in 13 maps (that’s around one AWP kill for every three rounds) and a 1.22 rating overall. 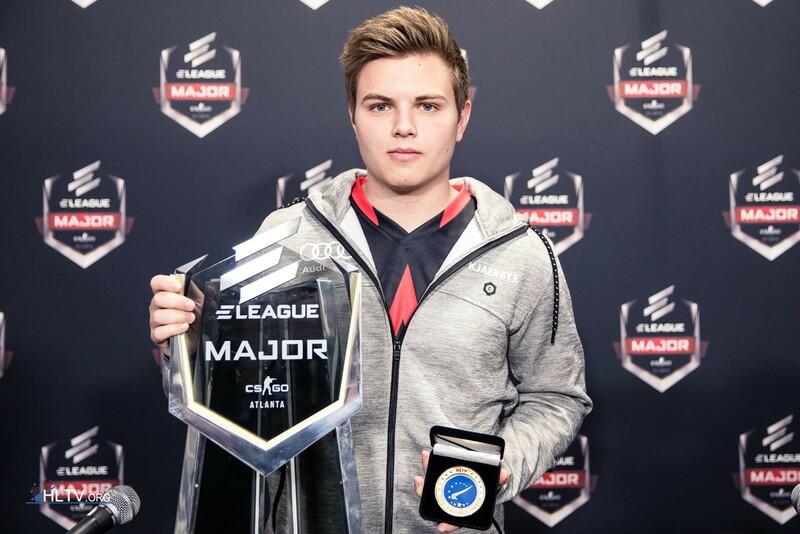 Kjaerbye poses with the championship trophy and his MVP award. 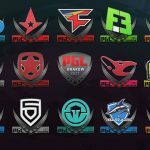 With over 3.6 million unique viewers, the ELEAGUE major was certainly one for the ages. The major was also the first to be broadcasted on national American television on TBS. It was also streamed on twitch.tv, where over one million people set the record for most viewers watching a single channel on the platform. The victory at the major brought Astralis up to 1,000 points on the HLTV leaderboard, which is the highest it can possibly reach. The level of competition was unprecedented, and each team fought valiantly for their share of $1,000,000. In the coming weeks, teams will use the major as a learning tool and many roster changes are expected. The fifth season of the ESL Pro League starts on Tuesday, February 7th and will end in early June. Today (February 3rd), Valve announced the removal of Dust II from the Active Duty map pool, and the addition of the updated version of Inferno. Along with the upcoming shuffles, this will completely change the game. Although the map is only being removed temporarily while Valve adds updates to it, some teams who primarily play Dust will certainly suffer. However, teams who used to play Inferno frequently will benefit from this change, as Dust was one of the lesser played maps at the professional level.